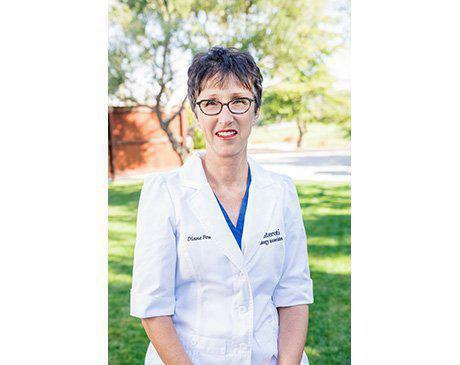 Diane has been in different aspects of the medical field almost all of her life. While working as a Respiratory Therapist and then an Optician, Diane had a strong desire to go back to school and finish her nursing degree. After her children were grown and graduated, she fulfilled that goal and graduated with her RN degree in 2011. She immediately fell in love with the Aesthetic world of nursing and worked for a company performing laser hair removal, laser skin rejuvenation, chemical peels, and fat reduction treatments. In 2012, Diane continued her education and became a Certified Nurse Injector for Neuromodulators (Botox) and Dermal Fillers (Voluma, Juvederm, etc). With many years of personable service under her belt, Diane continues to strive in exceeding the wishes of her Patients in a caring, and professional manner. As a dedicated member of the Plateroti Dermatology team, Diane acts as a warm and reliable resource for Aesthetic Treatments. Come meet Diane and you will see how devoted she is to restoring her patient’s natural beauty, while utilizing subtle procedures with the newest technology available..